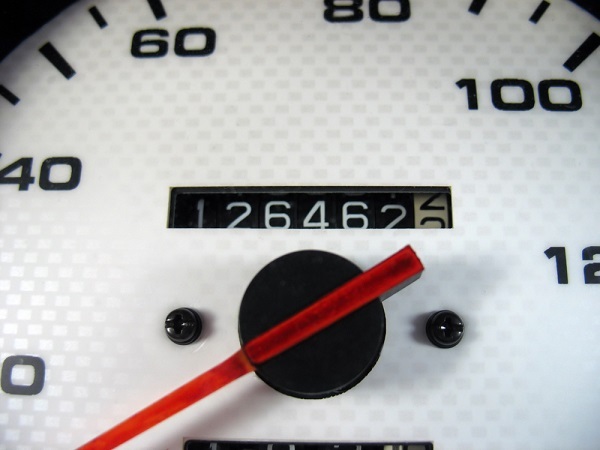 Are High-Mileage Cars Worth Buying in Hopkinsville, KY? If you see a car with 100,000 miles or 200,000 miles on the odometer, should you buy that car? The truth of the matter is that vehicles are lasting much longer these days. There can be some upsides to buying a car with high mileage. More and more used cars, trucks, and SUVs are being sold with higher odometer counts, but vehicles are also holding more value as they age. You can save money and get a vehicle with plenty of miles left on the engine. Often, if problems have occurred in the vehicles former life, they have been repaired and properly maintained to keep the vehicle running like new. With regards to upsides, the car has already gone through the majority of its depreciation with high mileage. Inevitably, a car with 200,000 miles is going to cost you less than a car of the same age with 100,000 miles. So, the more mileage that’s on the odometer the more depreciation has already hit the car. With that being said, if you are only planning on driving a car for few years then it might be in your best interest to buy the one with high mileage that still looks somewhat reliable and has already suffered the depreciation. Drive that car for 2 to 3 years and you can sell it for almost the same amount of money that you paid a few years later. Automotive technology has come a long way in recent years. Some auto buyers prefer vehicles that include more simple user formats and vehicles that may be easier to work on. With a vehicle that has a few years of age, it may be easier to locate parts and save money on repairs. While many new vehicles are now available with turbo or special software that increases fuel efficiency, many consumers may be cautious of the reliability, simply because some of the technology is too new. You may find features in older cars that are rare. That includes limited edition features, engine options, or even a specific color that is no longer available. The type of miles also have a big impact on the longevity of a vehicle. Highway miles are less strenuous as the vehicle has been started fewer times and there has been less stress on the engine. There is a reason that more vehicles have over 100,000 miles than a decade ago. Vehicles have become more reliable, safer, and last longer than ever. When you are considering purchasing a used vehicle, you may consider a vehicle with higher miles. You will save money and you may find a vehicle that you love.